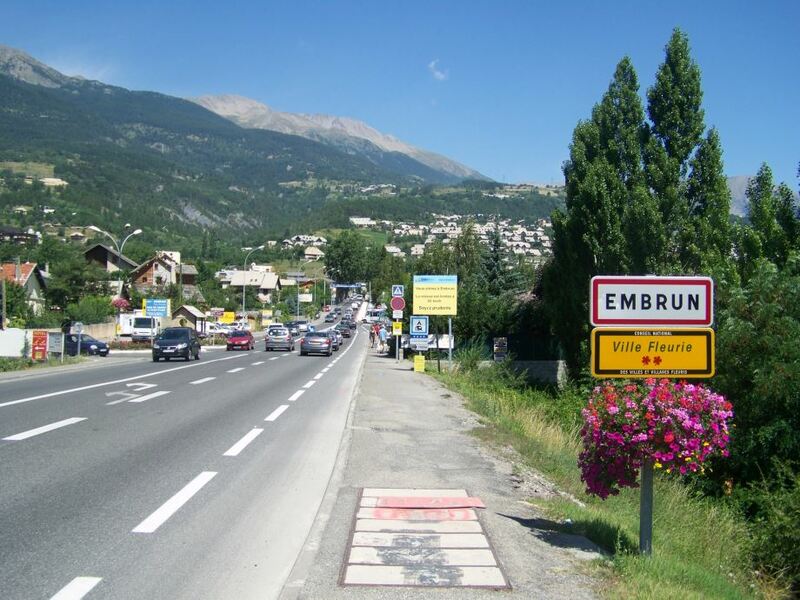 Embrunis a commune in the Hautes-Alpes department in the Provence-Alpes-Côte d’Azur region in southeastern France.It is located between Gap and Briançon and at the eastern end of one the largest artificial lakes in Western Europe: the Lac de Serre-Ponçon. 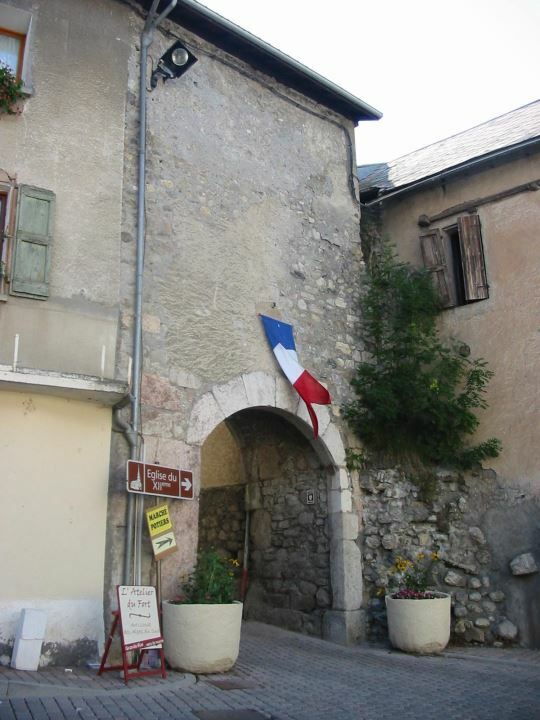 Chorges is a commune in the Hautes-Alpes department in southeastern France.It is close to Gap. 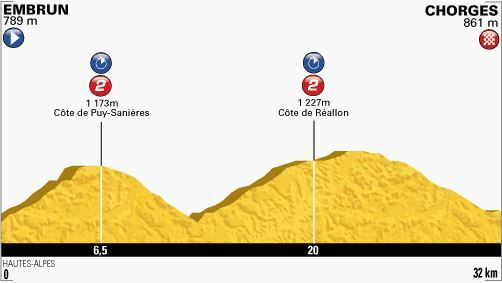 The name Chorges derives from Latin Catorimagus, itself coming from the Alpine tribe of the Caturiges in the ancient Roman province of Alpes Maritimae.